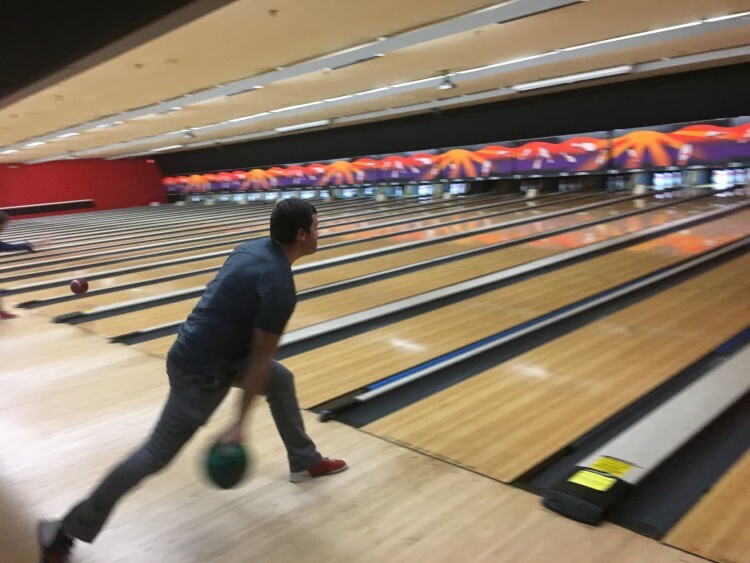 The business of real estate is continually changing, and Auburn-Opelika’s #1 Real Estate Company has always been committed to investing in the growth and knowledge of every team member. 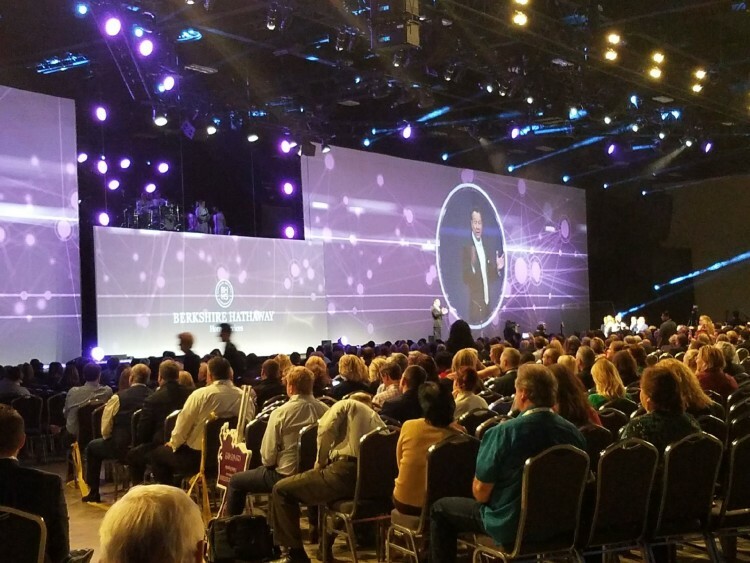 Constantly sharpening the skills of our agents and support staff will always be a top priority at Berkshire Hathaway HomeServices Preferred Real Estate. Even with the hectic pace of the recent market, BHHS Owner and CEO, Stacy Williams Jordan, arranged for agents to hear nationally recognized speaker and trainer, Juanita McDowell, in a private training session at the Berkshire Hathaway offices. 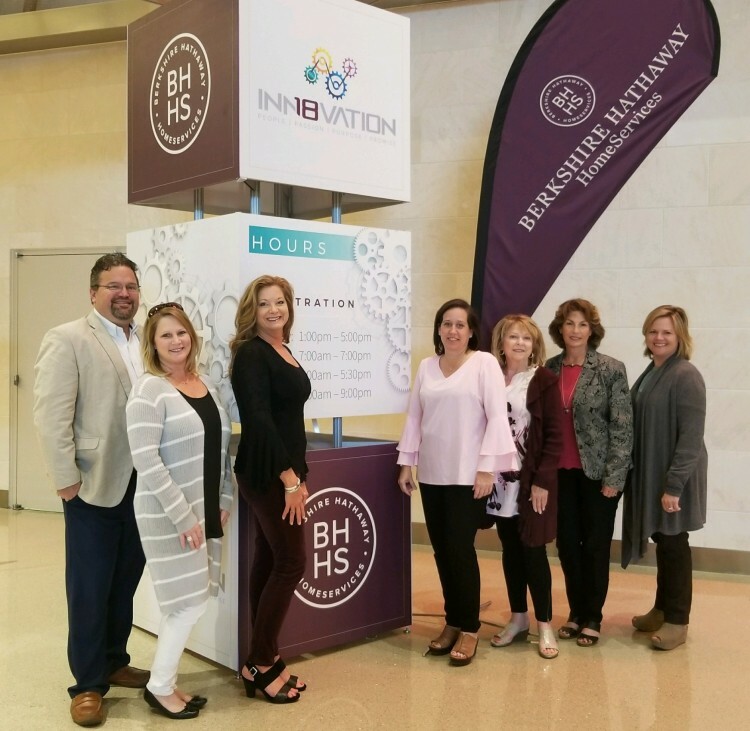 As the original Visionary Sponsor of the Auburn Chamber of Commerce, Berkshire Hathaway HomeServices was proud to be Presenting Sponsor again for the year’s largest gathering of business leaders, civic leaders, educators and philanthropists. The 750+ attendees enjoyed a great time of fellowship while honoring local businesses that help make Auburn the great city that it is. 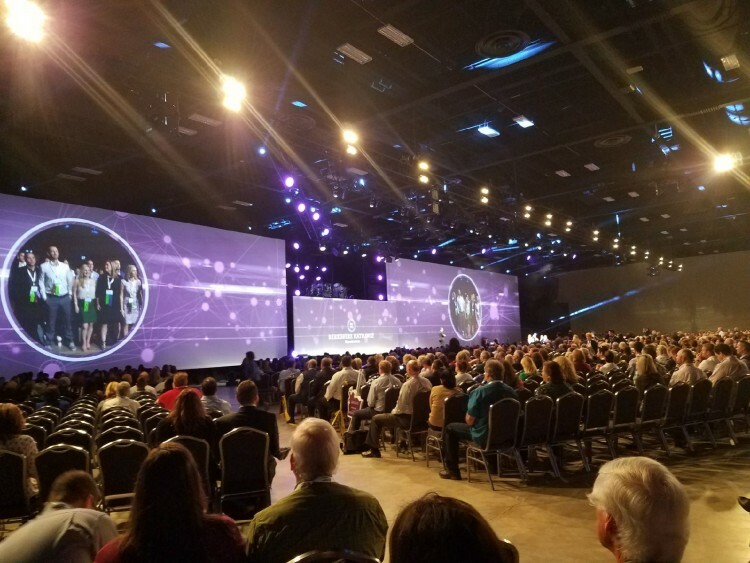 Also this month, numerous agents travelled to the famous Riverwalk in San Antonio, Texas, for the 2018 Berkshire Hathaway HomeServices Annual Convention. This year’s convention focused on people, passion, purpose and promise. 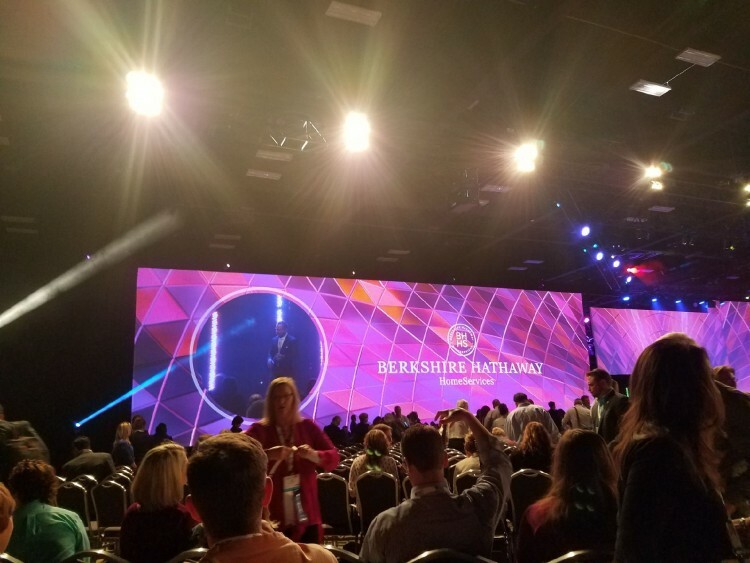 Attendees enjoyed keynote messages from world-renowned speakers, Brian Buffini and Aimee Mullins, along with break-out sessions on a broad variety of topics including team building, technology for real estate sales, branding, working with investors and work-life balance. 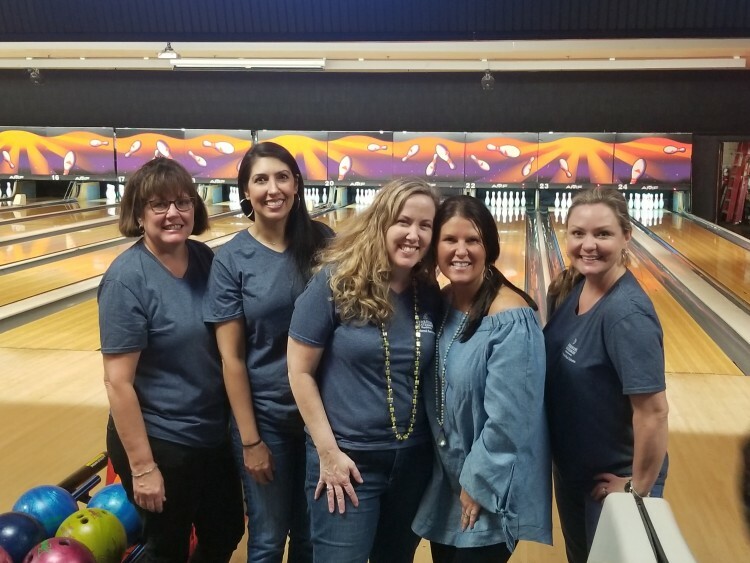 Berkshire Hathaway agents also enjoyed some down-time with a Texas rodeo and a private concert from Grammy Award winners, Little Big Town. To find out more about Auburn-Opelika’s best real estate company, visit BHHSPreferredAuburn.com or call (334) 826-1010.